St. Patrick’s Day Specials! March 15-17! Want to win a Catered Anniversary t-shirt? Fill out and email to info@cateredaffair.net or stop by and enter in-store! 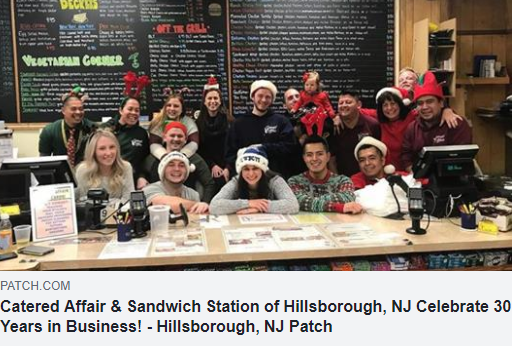 The Hillsborough Patch: Catered Affair & Sandwich Station of Hillsborough, NJ Celebrate 30 Years in Business! Catered Affair is featured in the Hillsborough Patch in celebration of 30 years in business! Best BBQ Caterer for 30 years! Catered Affair and Sandwich Station Awarded Best Caterer, Best Deli, and Best Subs in Hillsborough and Somerset County! 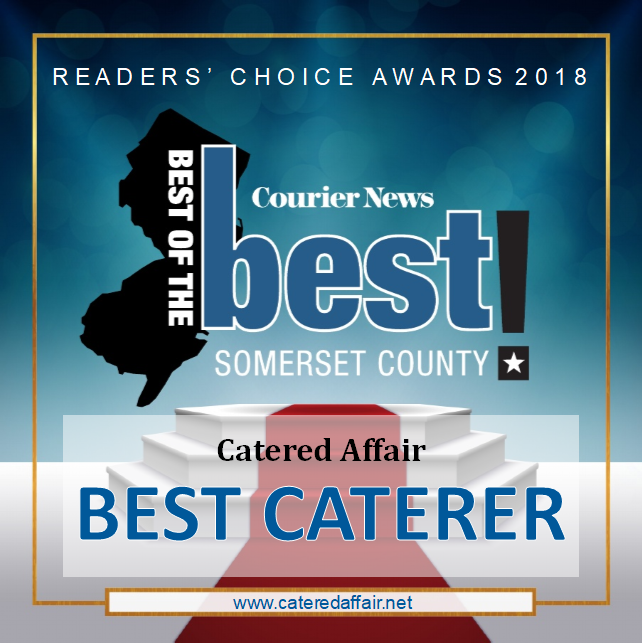 For over ten consecutive years, Catered Affair & Sandwich Station has been awarded multiple Courier News’ Best of the Best Readers Choice Awards. We’re proud to be recognized by the Courier News and our fellow New Jerseyans as being the Best Caterer, Best BBQ caterer, Best Deli, and having the Best Subs both in Hillsborough, NJ and in Somerset County! We’ve also been voted the Best Burger and Best Backyard BBQ in Hillsborough and Somerset County and placed in several other categories. With over 30 years of serving Central Jersey residents, we try to keep things fresh. 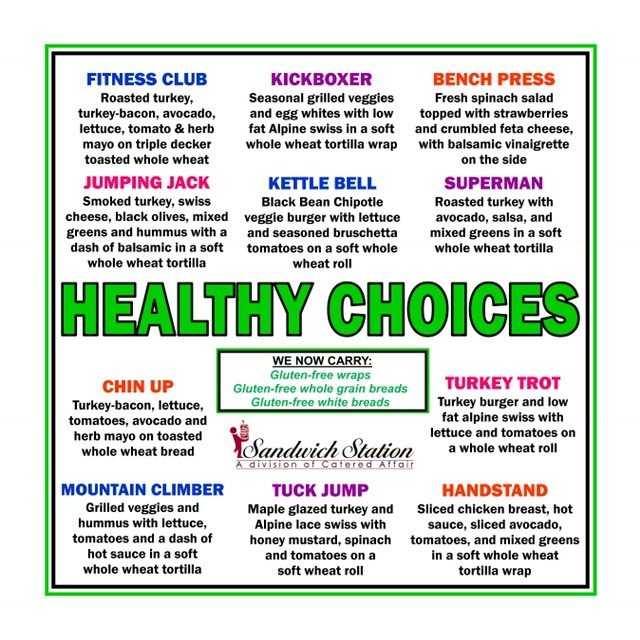 This year we’ve updated our menu and added the ‘Vegetarian Corner’ to it – offering dozens of options for our veggie-friendly patrons, as well as adding new stacked sandwich options. Our popular ‘Letter R’ has also been transformed into a breakfast sandwich, dubbed the Hangove’R’ – sliced chicken breast, bacon, two eggs, melted cheddar, lettuce, tomatoes and herb mayo on a panini-pressed hero. It is already a fan favorite! 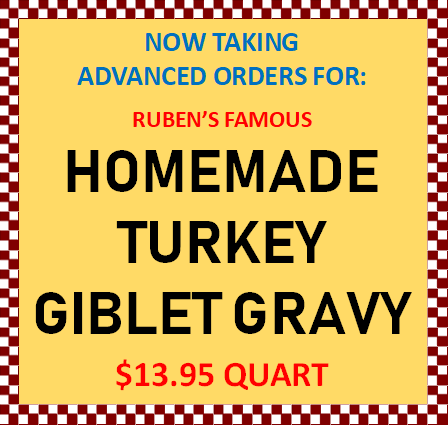 Come and try out our new items, or if you want to stick to the classics, grab a “Letter R”. 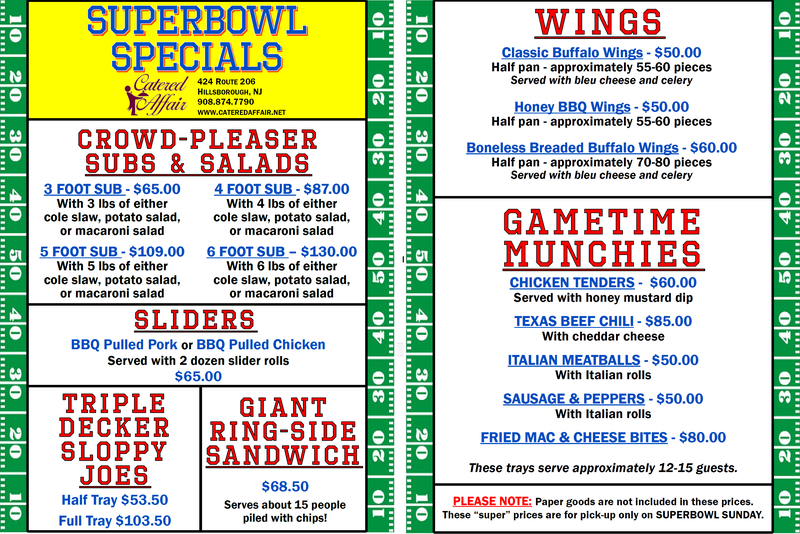 Give our newly updated and HUGE menu a look, and try out our award winning wings, burgers and sandwiches – some of the best in Somerset County! Thank you for voting us BEST of the BEST in Somerset County! 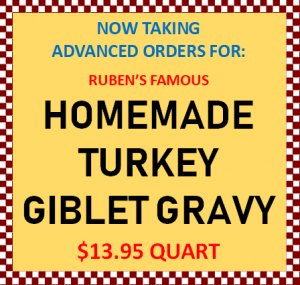 Don’t forget an extra quart for leftovers! Sandwich Station is the topic of discussion at ‘Euphoric Eats’ this month as founder and editor of the food blog, Alex Esposito reviews a few of our sandwiches. Alex has been documenting his experiences at local eateries throughout New Jersey over the past 2+ years and Catered Affair finally meets his test.